The Prime Minister says it’s “unacceptable” that children still die of measles. The resurfacing of diseases like measles is believed to be caused by people believing less and less in the power of vaccines. In France, a recent survey found that three in 10 people don’t trust vaccines, with only 52 percent stating they believed that the benefits outweighed the risks. Italy has also seen a worrying increase in measles infections — the number of cases in April was five times higher than the same month in 2016. Beatrice Lorenzin, the Italian health minister, said that the rapid increase was “an emergency generated by fake news” and cited the Five Star Movement (MS5), a political party that opposes vaccines, as a contributing factor. The shift in public perception in Italy and France is symptomatic of a Europe-wide trend that has been attributed to the growing anti-vaccine movement. 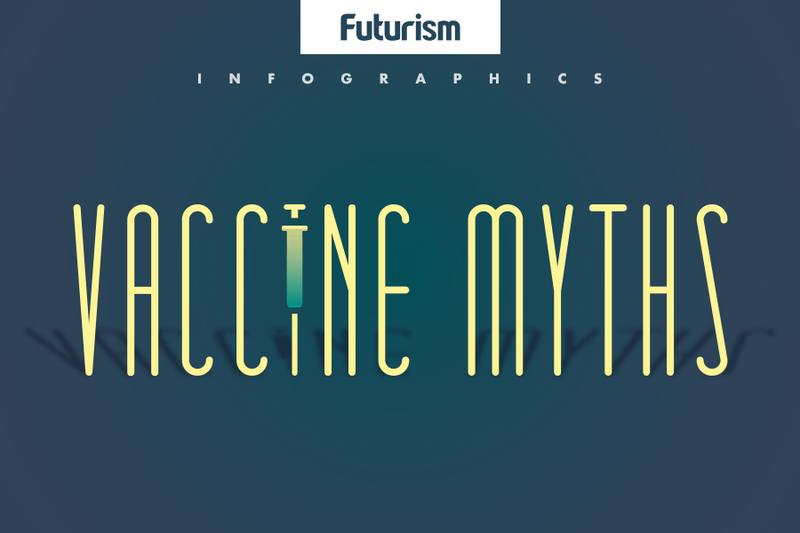 The genesis of the skepticism was Andrew Wakefield, who stated in a 1998 research paper that there was a link between the measles, mumps, and rubella vaccine and the development of autism. The claim has been irrefutably debunked, although dubious science and scare tactics — like those used by MS5 — are perpetuating the findings of the report. The World Health Organization (WHO) estimates that vaccines saved more than 10 million lives between 2010 and 2015, and thanks to vaccines, we’re on the brink of completely eradicating some diseases, such as polio. Despite this, countries in both the developing and developed world remain doubtful of their effects. In response, many countries have taken measures to increase the use of vaccines. Italy has made 12 vaccinations obligatory for children, while Australia has introduced a financial incentive by offering parents $129 for every child who meets recommended vaccination levels between the ages of 18 months and 24 months, with the payment being repeated if the same requirements are met between the ages of four and five. Slovenia, in Eastern Europe, has the world’s strictest vaccination policy, with fines being issued to any parents who fail to provide their children with the nine mandatory vaccines. This has resulted in a compliance rate of 95 percent. Dr. Farah Jameel told doctors attending the British Medical Association’s annual meeting in June that deaths in Wales from measles in 2013 were a “waste of life.” This is arguably true for all deaths that could have been easily prevented through vaccination, especially given their ever-decreasing price and new delivery methods.